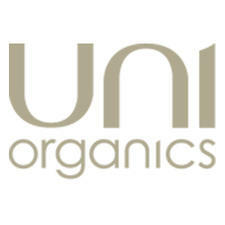 Uni Organics was created in 1978 as a solution for skin that is sensitive to harsh chemicals and allergic reactions. 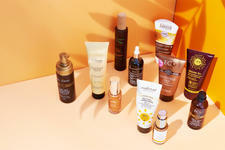 Today, this Australian owned brand is committed to creating organic, effective and environmentally conscious products that actually work. 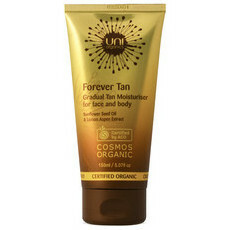 Uni Organics are Cosmos Certified, Choose Cruelty Free Certified, and Safe Cosmetics Certified. 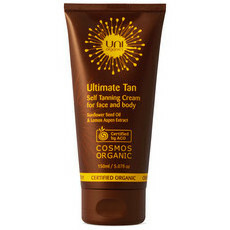 Each product is packaged in carefully sourced materials using only the finest ingredients.